Zapata is an enigma. He’s incredibly athletic, strong, and very fast. But he also falls victim to “lapses in concentration.” As with so many players at Milan in recent years, the club seems to bring out the worst in him that way. Which is why a slow and aging player like Alex commanded the starting spot ahead of him this year. 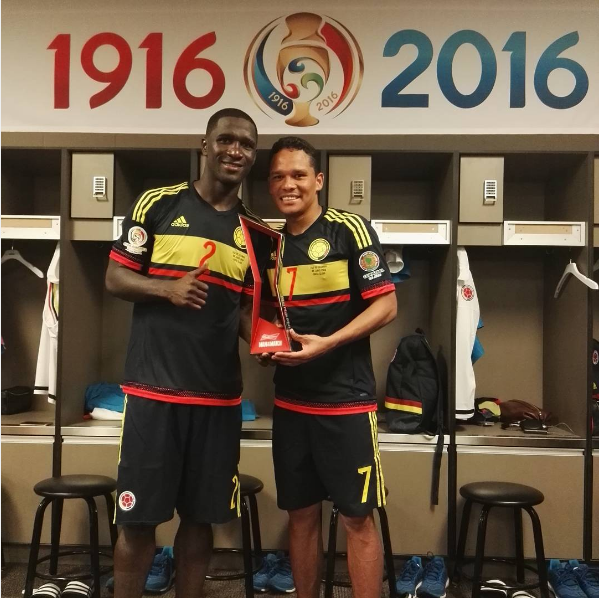 But last night, he was Man of the Match for Colombia vs. the United States. He scored his first international goal in 42 appearances for Colombia as his national team beat the U.S. 2-0 in the Copa America. He was brilliant, but it begs the question: How do we go about finding Zapata? Zapata is much maligned on social media for making some big errors. But I’m not sure he’s made any more or worse errors than so many other players. He’s just a player who is easy to malign. My theory is that he’s shown us that he can beast it, and when he has those “lapses in concentration,” it is just so incredibly disappointing. And it’s not just at Milan. Colombian fans will tell you that he is no Yepes, and that he makes big errors at times for them, too, it’s just not as often. Colombia has been able to rely on him more and more as he is needed and included more. So maybe that’s Milan’s problem? The question is how will he fit in next year? Romagnoli pretty much has his name engraved on one starting center back spot, but with Alex likely to leave, the other spot is up for grabs. We saw Zapata play quite well a number of times this season. But we also saw some lapses in concentration. 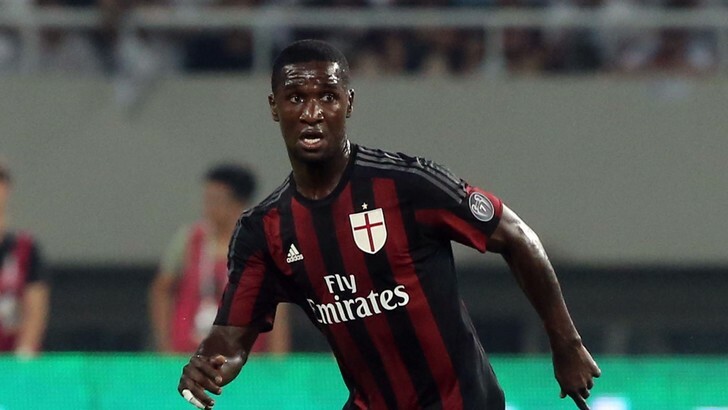 To be perfectly fair, Zapata is covering for Milan’s super porous midfield. We cannot forget that when considering any goals conceded or other defensive errors. Like trying to cook pasta on the stove with a sieve. It’s hard for any defender or keeper to be fairly judged. But I will say that Zapata’s lapses of concentration do also occur with Colombia, even if less frequently. Imagine what kind of defender he could be if he could sort out the whole concentration thing? What can be done to make Zapata more consistent? If he is offered the starting spot next to Romagnoli, will he live up to that trust? Or will he continue to play well with random lapses in concentration? My money is on him leaving the club, going elsewhere, and never looking back. We'll probably need to lose Zapata to find him. Milan is one of the worst places for any player to be these past few years, but especially for someone who has any kind of lapses. But first, let’s see how he does with Colombia at the Copa America. Then we can worry about finding Zapata.